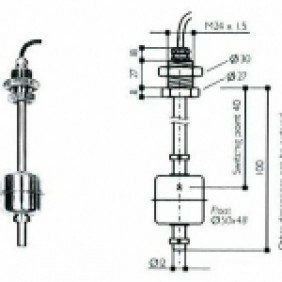 Level switch is used to protect machines and installations from the consequences of fill levels. Level switch constantly monitors the fill level and triggers a alarm when the fill level drops below or rises above the limit value. The simple design and robust construction allow an extensive range of applications and commissioning. 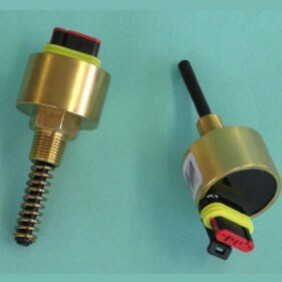 Observator Instruments can supply switches for water and/or oil.